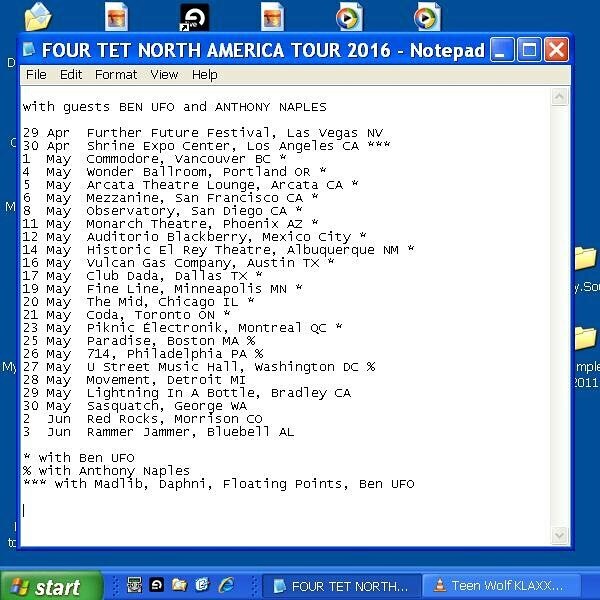 I had a VISION OF THE FUTURE…..
On Thursday May 26th Making Time presents: Four Tet @ 714 !!! This entry was posted in Event and tagged broadzilla, broadzilla djs, dave p and sammy slice united, davep, four tet, futuristicsounds, makingtimeisrad, sorted by admin. Bookmark the permalink.